Formerly a historical shop of the Bologna's plain with the name of Antica Trattoria Papi, the restaurant since 2008 is managed by Demis Aleotti with the new sign that bears its name. The owner and chef here made come true his dream of starting a catering business. He is came back to his birthplace town after having worked in the kitchen of three popular restaurants of Bologna's downtown (Da Silvio in via San Petronio Vecchio; Da Fabio in via Castiglione; Alice da Oscar in via d'Azeglio). The philosophy that Aleotti wants to convey - you can read in the restaurant website - it is to revive the ancient figure of the innkeeper, who does not stop to prepare food, but who also offers hospitality and cordiality combined with the pleasure of enjoying meals accompanied by a smile. 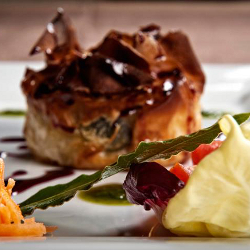 The menu offers dishes of the traditional cuisine and with fresh local products, but also more refined and contemporary courses. Pasta dishes and desserts are the flagship, with home made biscuits that welcome you inside large glass bowls just inside the restaurant. It is a habit for Aleotti to go through the tables to offer freshly baked cookies and to take the opportunity to have a chat with the guests. The restaurant is accreditated as Bottega Storica (historical shop), that is to say the list of historical shops of Provincia di Bologna, qualification awarded to the activities in life for over 50 years, as a precious witness of the past and of the local traditions. 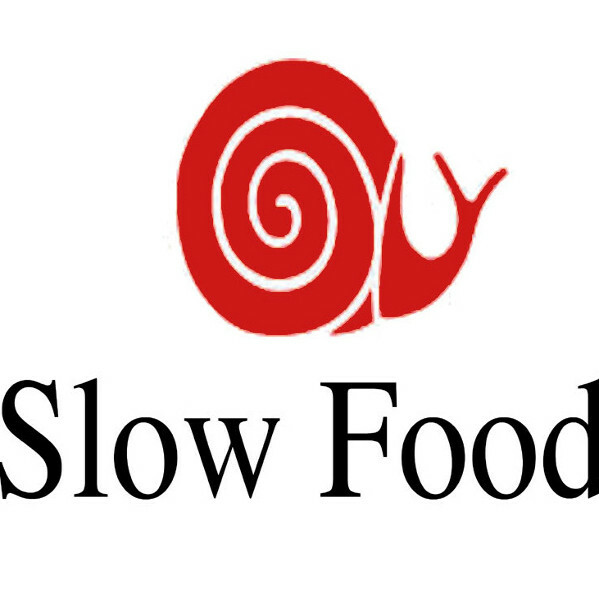 It is reported on the Slow food guide with a special mention for the attentive traditional cuisine.